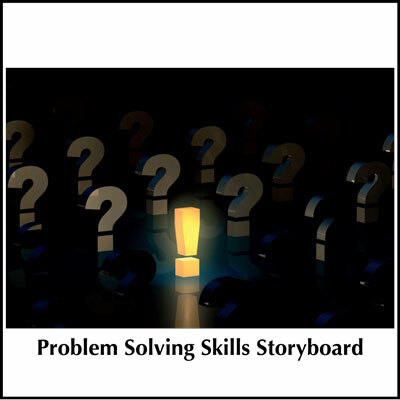 This storyboard focuses on both the individual skills that are involved in creativity and innovation, as well as on how the creativity process works best. 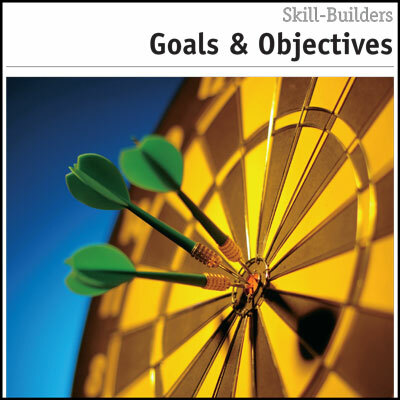 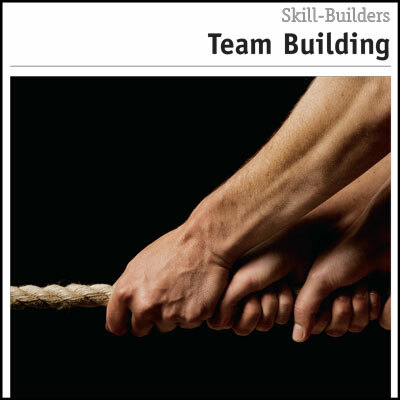 Other useful resources in this area include the Creativity and Innovation Effectiveness Profile and the Creativity and Innovation Skill Builder Booklet. 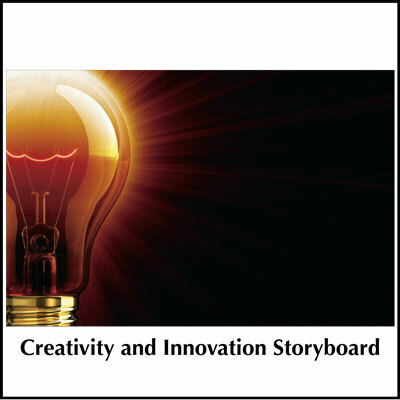 This resource can be purchased in conjunction with the Creativity and Innovation Coaching Guide here.